Write your email address for join our news letter. 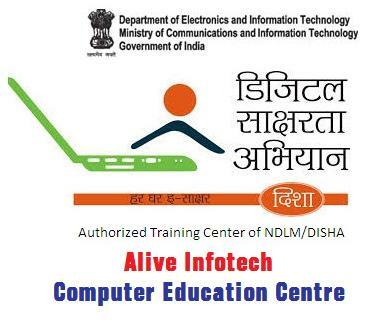 Notice : Alive Infotech, Shikohabad Centre has not any branch at Makkahanpur. IF any person use name of Alive Infotech that is illegal and certificates is invalid and students are check there certificates at Alive Infotech website.